Bad news for anyone with excellent taste: According to E! Online, TVLand has opted to cancel Hot in Cleveland after six seasons, which means that the reality of having Betty White regularly appearing on television is going to come to an end very, very soon. Yes, you may commence freaking out now. Though it seems like the most ridiculous decision ever to cancel a series that stars White, it seems like the ratings may have had something to do with the network's decision: Whereas the show premiered in 2010 to about 4 million viewers (a record number for TVLand! ), the show recently debuted its sixth season to a much weaker 660,000 viewers — and a 0.15 rating. 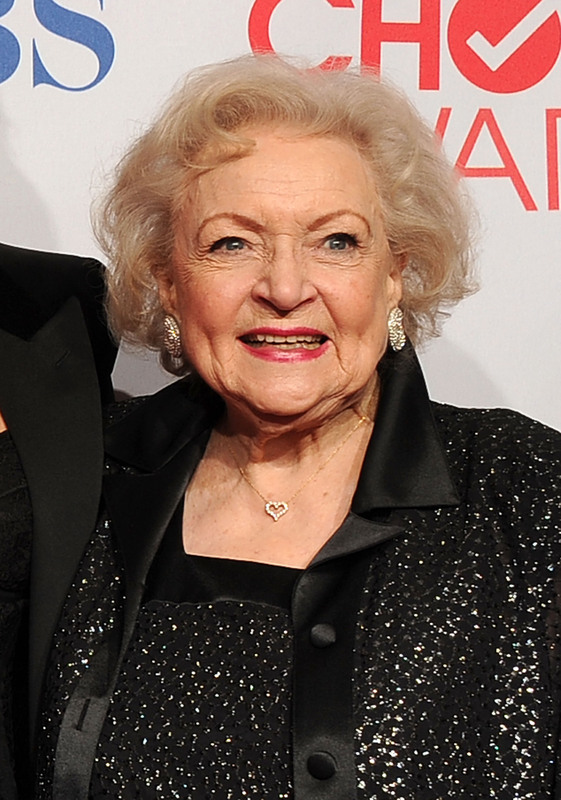 Sadly, even if a show stars Betty White, it seems it's not immune to a network axing it when numbers fall too low. At the very least, the cast seems to be at peace with the decision: In response to the network's announcement, series stars Wendie Malick, Jane Leeves, and Valerie Bertinelli all took to social media to share their thanks to fans for supporting the series, as well as to praise their co-stars. Leeves, on Twitter, posted the very simple and heartwarming message, "I'm so glad we had this time together," while Malick posted on her Twitter, "Ok first of all, you #HotinCleveland fans are totally awesome...secondly, next April, we're going out in a blaze of glory!" Bertinelli, on the other hand, shared a few quotes about bittersweet endings on her WhoSay page. Hot In Cleveland will end its run next April.